The injury bug hit Laval hard once again but the Rocket did well to persevere and pick up an impressive five of six points on the week. 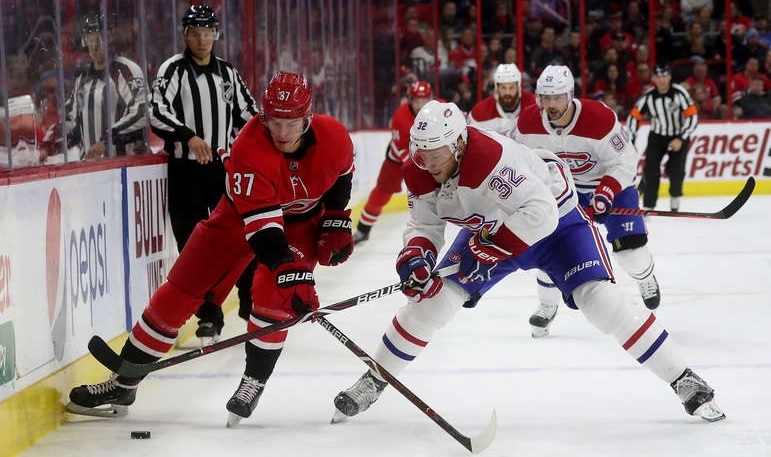 Jan. 16: Rocket 4, Senators 2 – In what is quickly feeling like a weekly matchup between the two (the fifth one in six weeks), the power play sprung to life for Laval as they were a perfect 3/3 with the man advantage. The strong special teams play wasn’t done there as their other goal was a shorthanded marker to help Connor LaCouvee pick up his fourth straight win since signing a tryout deal. 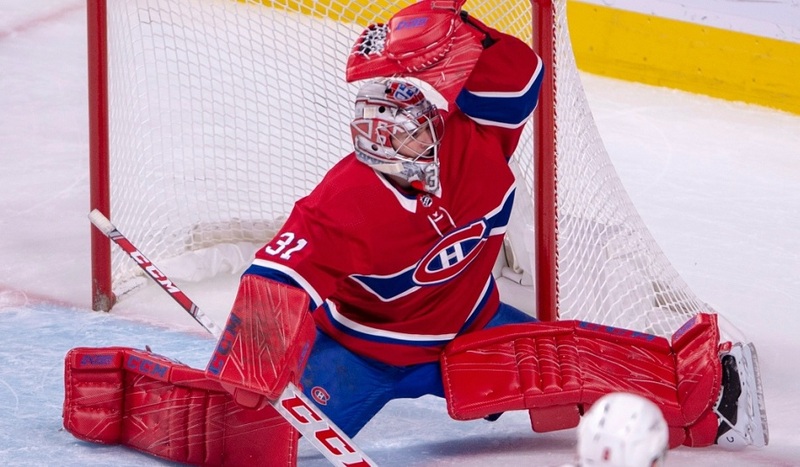 Jan. 18: Rocket 1, Monsters 0 – This was a game Laval had no business whatsoever winning. They were badly outplayed in the first and it only got worse as the game went on. Fortunately for the Rocket, Michael McNiven had his best game as a pro, collecting his first AHL shutout along the way while Alex Belzile had the only goal of the game. 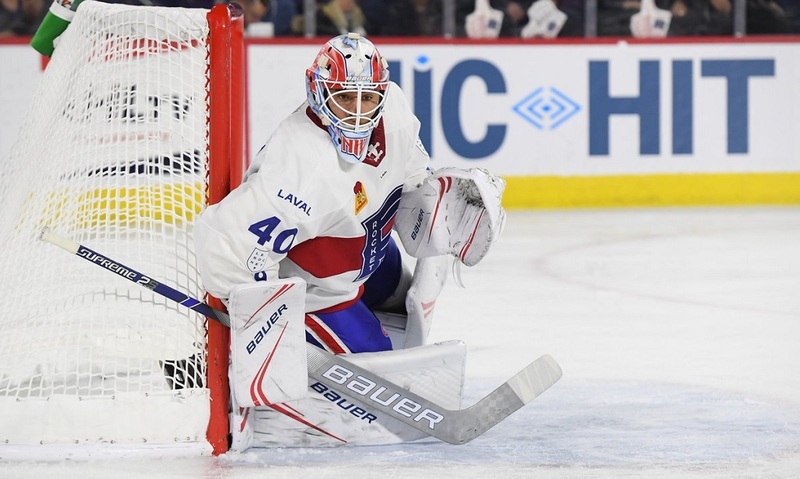 Jan. 19: Monsters 5, Rocket 4 (SO) – After an ugly performance the night before, Laval played better this time around but it wasn’t enough. They did well to pick up the lead in the third period but weren’t able to hold onto it for long as only a minute and a half after Alexandre Grenier gave the Rocket the lead, Cleveland tied it up before winning the shootout to snap LaCouvee’s streak. - So it turns out Charlie Lindgren wasn’t fully recovered after all (or he re-aggravated his prior injury). Either way, he didn’t dress for any of the games this past week but did travel with the team as they begin their road trip. - Michael McCarron’s injury is a significant one (even though the team won’t divulge what it is). He’s seeking a second opinion which suggests surgery is very much a possibility. Accordingly, his season may very well be in jeopardy. - Jake Evans’ left eye is swollen following a hit on Friday’s game. He left that one early and did not suit up on Saturday but did make the trip with the team. David Schlemko was also out of the lineup with a minor injury. - Xavier Ouellet’s goal on Saturday was his first at the AHL level since May 16, 2016. Jan. 21: at Springfield – I’m not going to spend much time teeing up a game that will have been played by the time you read this. It’s worth noting that they recently added Tomas Jurco who isn’t that far removed from being a regular NHL player. He signed a PTO deal (something the Habs very easily could have handed to him considering their lack of healthy forward depth). Jan. 25: at Lehigh Valley – The Phantoms don’t have issues scoring but keeping the puck out of their net has been an issue at times (even with Carter Hart, who looked pretty good against the Habs on Saturday, between the pipes). Veterans Greg Carey and T.J. Brennan lead the way while goalie Anthony Stolarz is currently on a rehab assignment and will likely get this game. Jan. 26: at Hershey – The Bears may be near the bottom of the conference but they are currently one of the hottest teams in the league. After a slow start to his AHL career, Ilya Samsonov has allowed one or fewer goals in four of his last six starts which undoubtedly has played a role in their recent turnaround. Laval did a pretty good job on their recent long stretch of home games (13 out of 16) and have clawed their way back into the playoff hunt. Now, things are about to get a whole lot harder. The Rocket have the fewest road wins in the Eastern Conference (a .344 points percentage overall) and are now embarking on a stretch of 11 out of 12 away from home. Despite the ever-growing list of injuries (and nothing being done about it by management), Laval simply cannot go back to repeating their past performance on the road. If they do, their season is going to be over two months before it actually comes to an end. It’s way too early to say this considering we’re in January but these next four weeks will probably end up making or breaking their year. The pressure’s certainly on and it will be interesting to see how they respond.